We are conveniently located at 244 Leach Highway in Myaree, WA. Boxes, packing materials & moving supplies… we’ve got you sorted! We’ve got self storage options to suit all sizes and budgets! 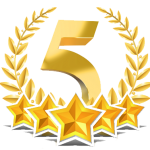 We’re a member of the Self Storage Association of Australia. 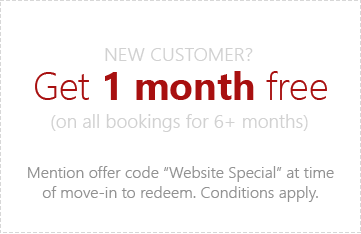 Need a trailer to help you with your move? Keypad PIN access, 24 hour monitored security & CCTV cameras. 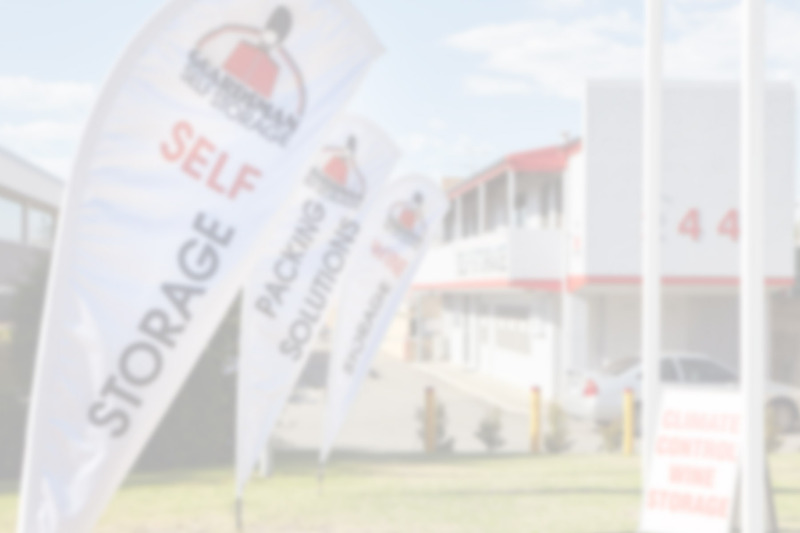 Get a storage quote from Perth’s leading self storage facility, Guardsman Self Storage.